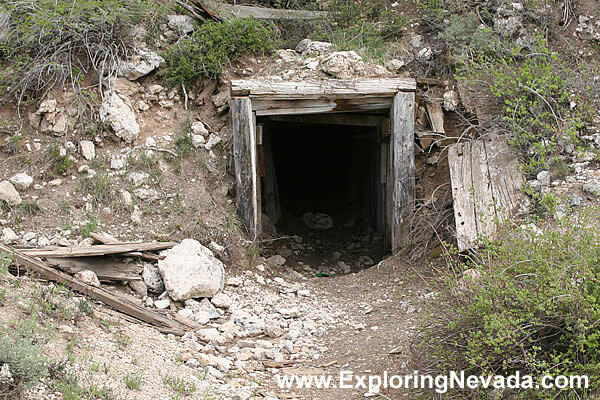 This is Monarch Mine. In additon to all the buildings related to the mine, there's quite a bit of empty and abandoned buildings where people lived, too. I'm presuming that this is the original mine shaft, but I might be mistaken. How people worked in there I'll never know!